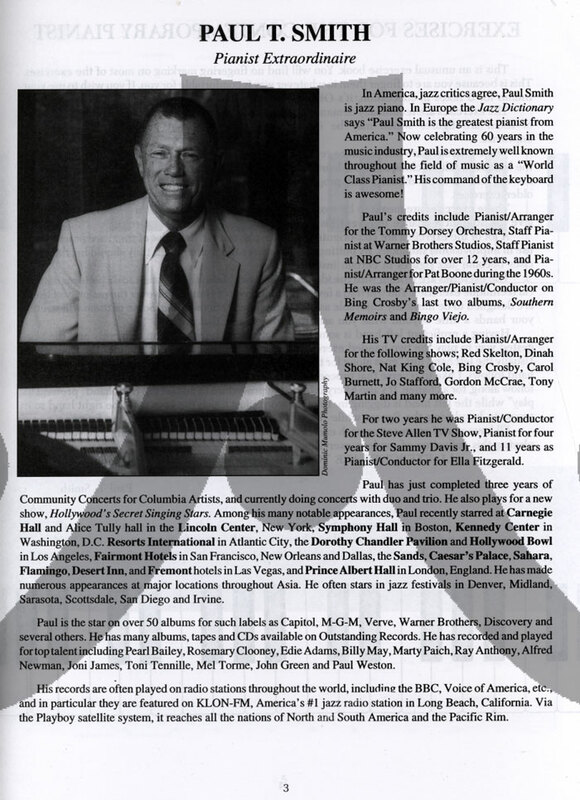 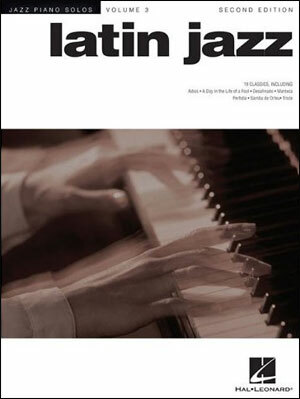 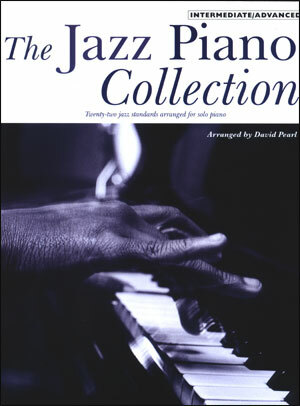 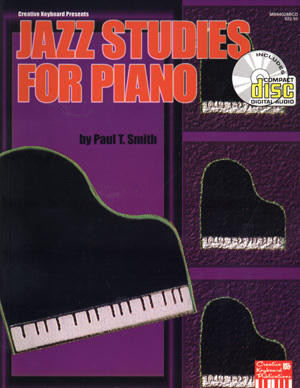 These exercises for the contemporary pianist are musically enjoyable as well as technically demanding, and are written in all keys, rather than just in C. Most of them are figures which may be incorporated into solos that jazz players can play while improvising. 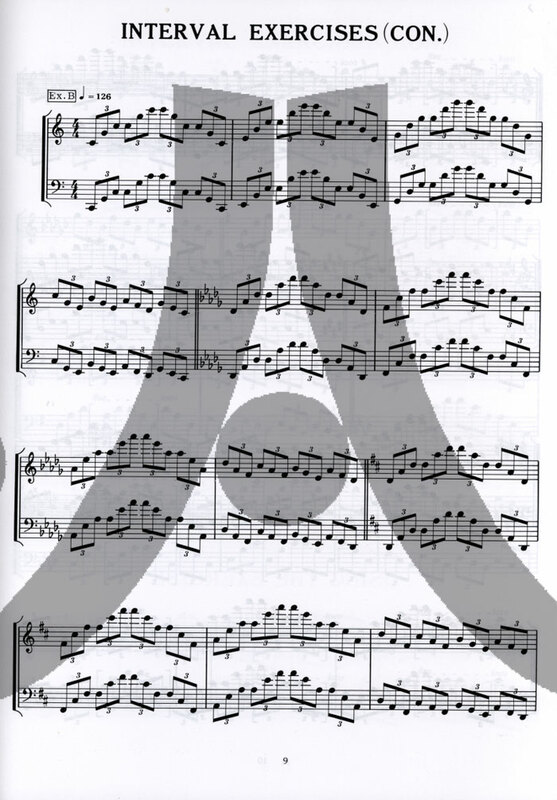 These exercises supplement the traditional Hanon and Czerny exercises by moving into a more modern and progressive group of studies which are not found in the older exercises, and focusing less on scale patterns. 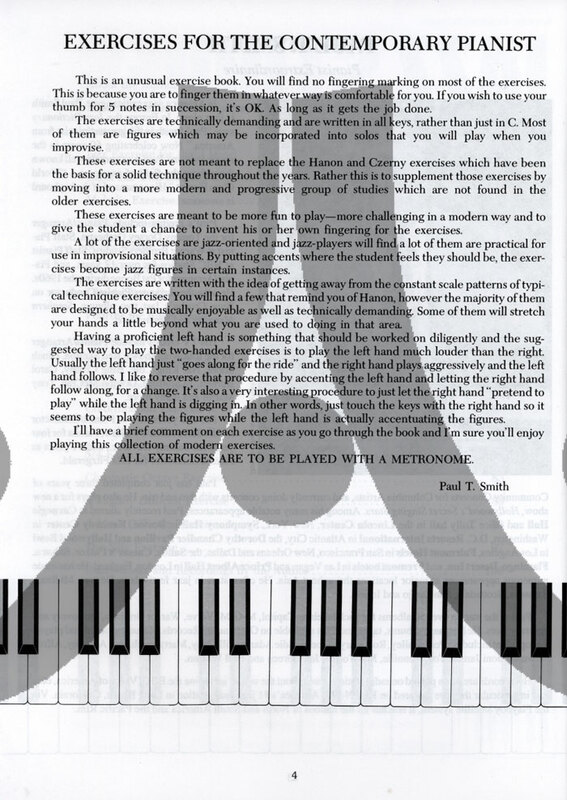 They are meant to be more fun to play and to give the student a chance to invent his or her own fingerings for the exercises. 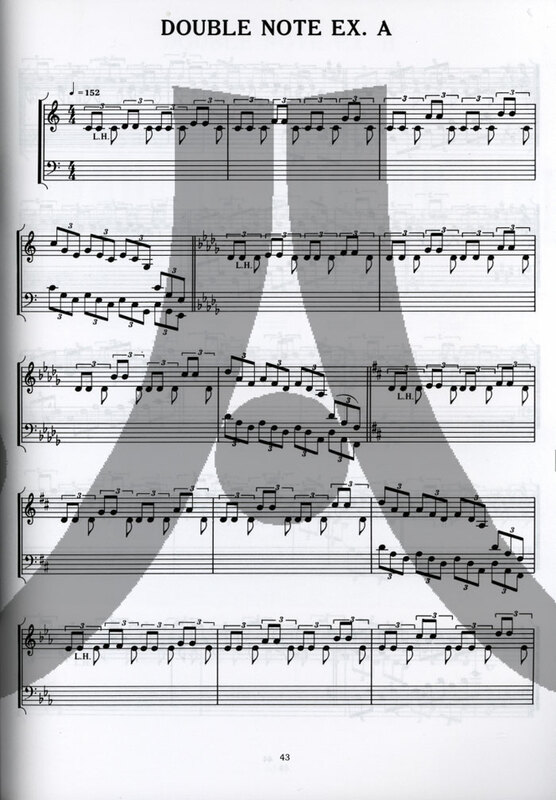 Two-handed exercises allow the student to work on strengthening the left hand as well as the right hand. 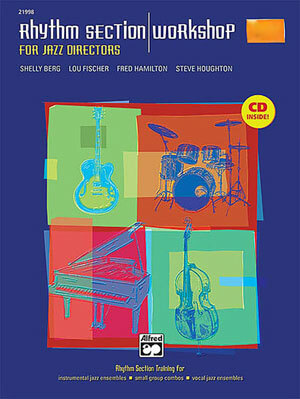 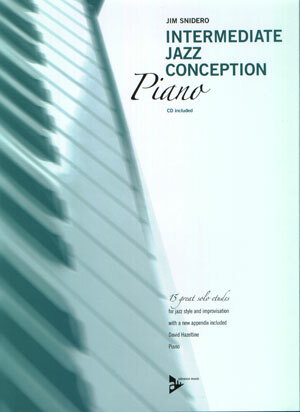 The companion CD presents all of the exercises in the book as a guide to proper execution. 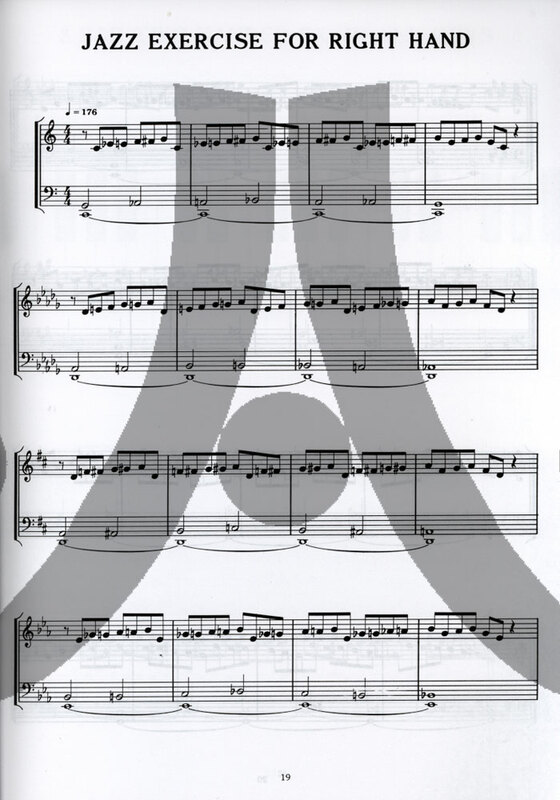 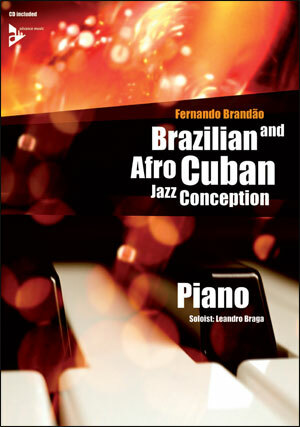 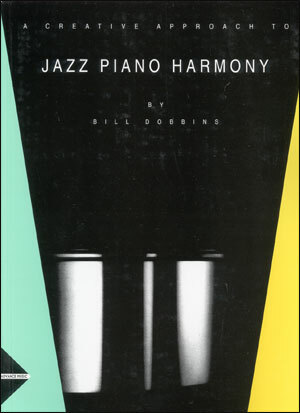 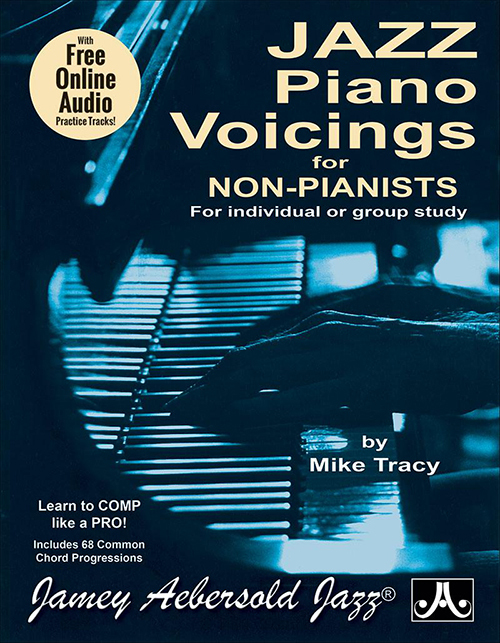 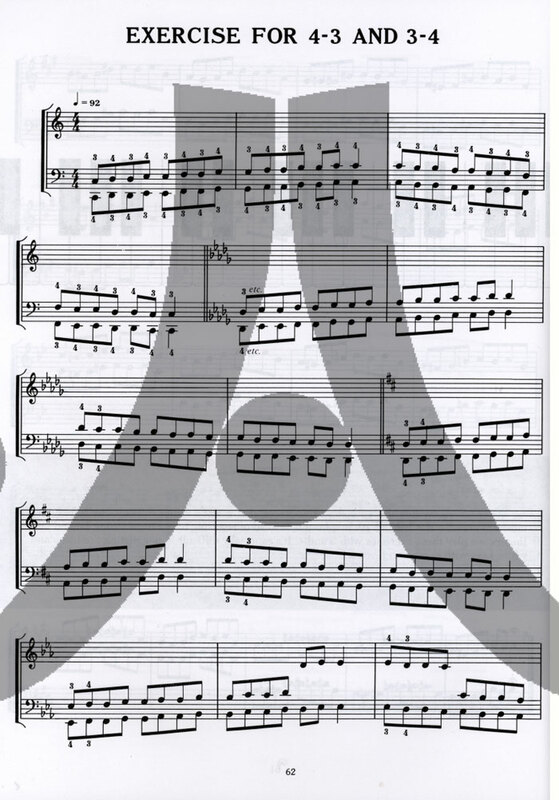 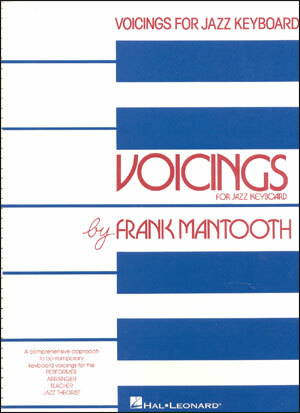 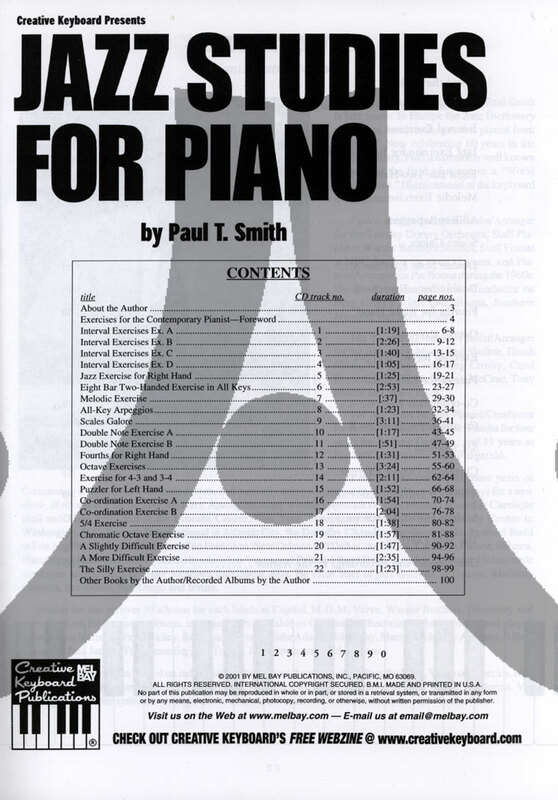 This book was previously published as Exercises for the Contemporary Pianist.